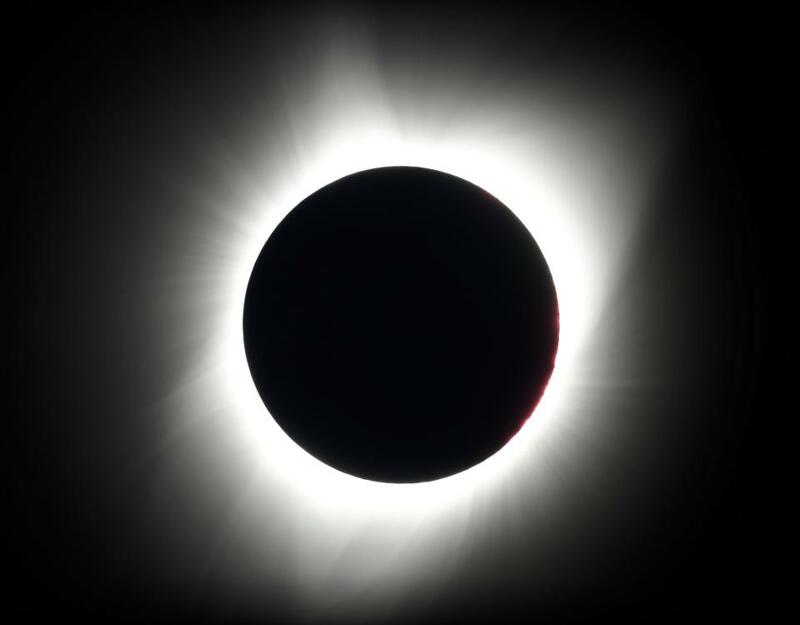 As we all know the moon and sun rise in the East and set in the West, so the question becomes why did the eclipse of the sun show up from West to East across the United States. Now I saw many explanations on cable TV and on You Tube to explain this phenomena and most were very hard to understand, I think, to the average viewer like me - they had to do with how fast the earth makes one full rotation, 24 hours, as opposed to the moon which is going twice the speed, even though it takes almost one full month to rotate around the earth [the reason it takes longer even thought it is going faster is because of the far distance the moon is from the earth]. The best explanation I saw was this video from NASA Scientific Visualization Studio web site, that basically shows, while the moon will be over the East coast of the United States, it's shadow with relation to the sun will occur on the West coast...and as the moon is getting closer to the West coast [because of the speed of its rotation-even though the moon and earth are going in the same direction] it's shadow [because of the relation to the sun] will be moving towards the East coast. So, for scientific dummies like me, this was very helpful in understanding why the total solar eclipse was occuring in the United States from the West coast first, to the East coast.